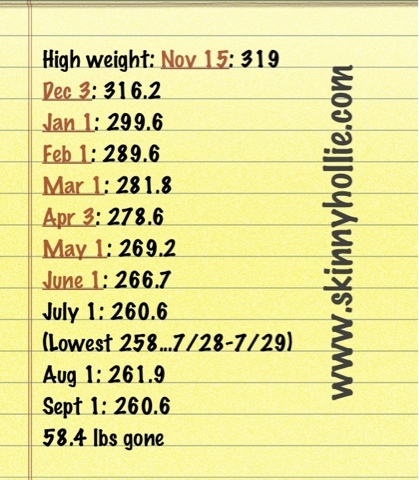 My September goal is to lose 10 lbs and to see visual changes in inches (I took measurements last week). My goal? Stay totally on plan all month and lose weight... however much my body will release! My goal would be to be brave enough to put my actual weight on my blog. I've never told anyone what I weigh only what I want to lose. 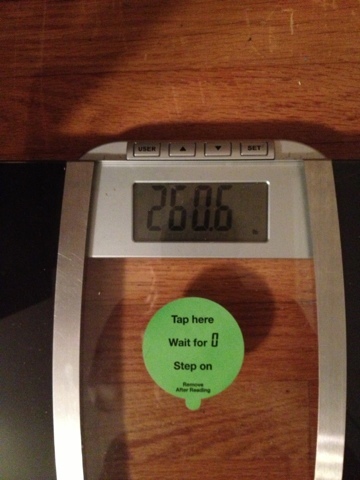 I would love to be brave enough to include current weight in my blog. You can safely lose 1 pound per week per 100 pounds of weight by eating at your BMR. Your BMR is roughly your body weight times 10. Google Bigger Fatter Politics to find my blogs or NAAFA.blogspot.com It may help you laugh off a few extra pounds. My goal for September is to complete the squat challenge, the plank portion of the abs challenge, eat better and less and workout more. Nothing more specific than that at this point. I may start a blog! thanks for sharing about this awesome product. love to have this in my 90 day challenge. looking forward to grabedet this. thanks for the review.